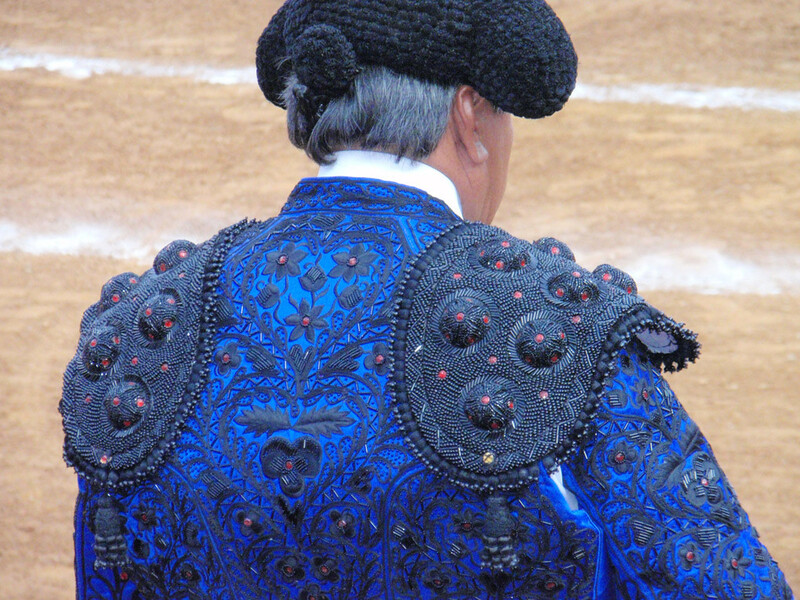 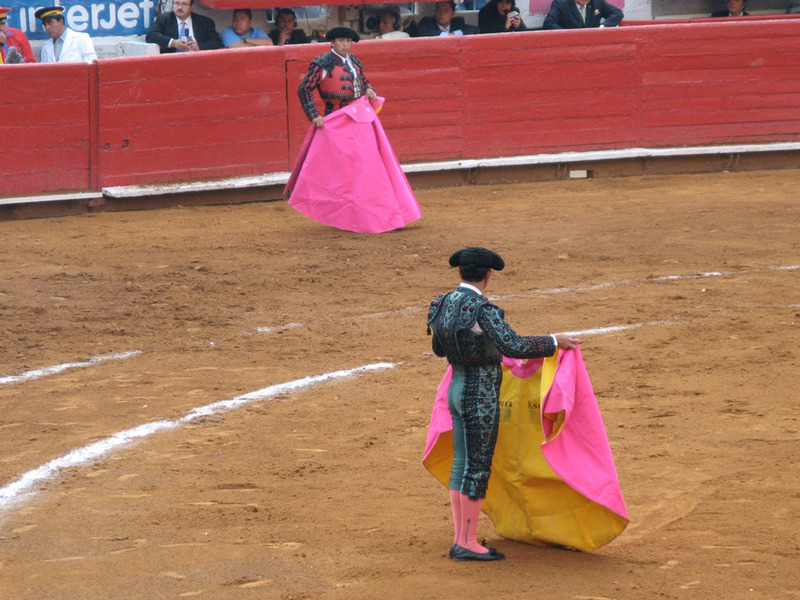 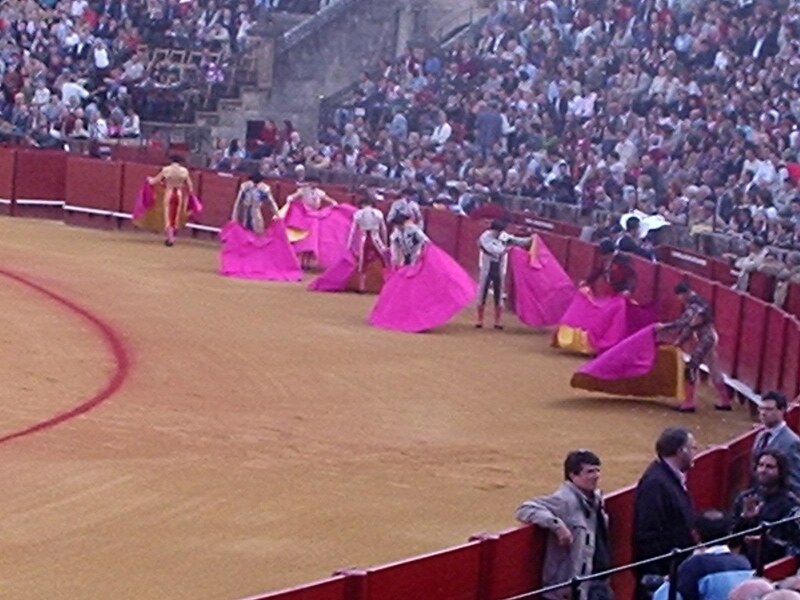 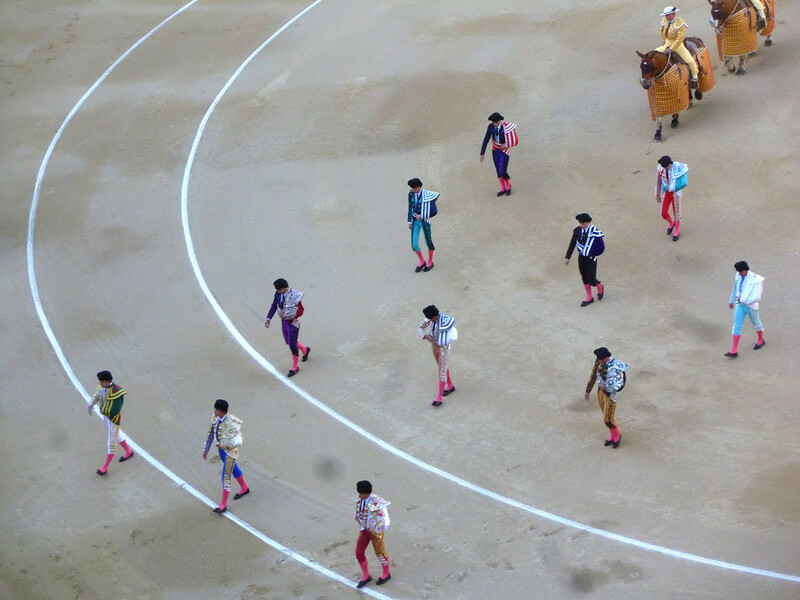 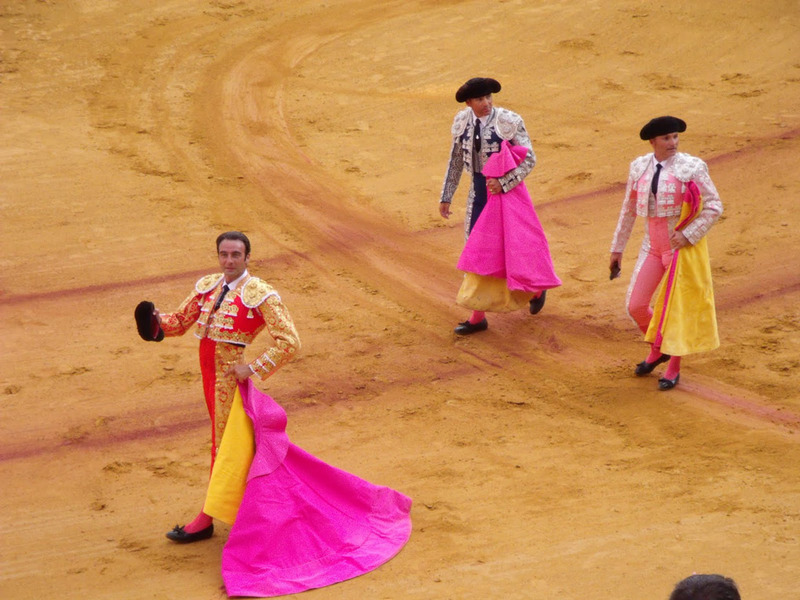 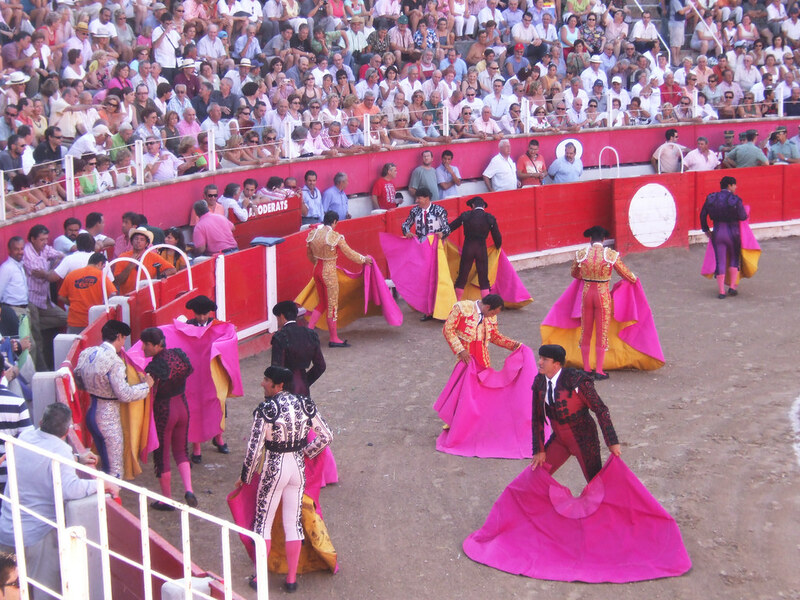 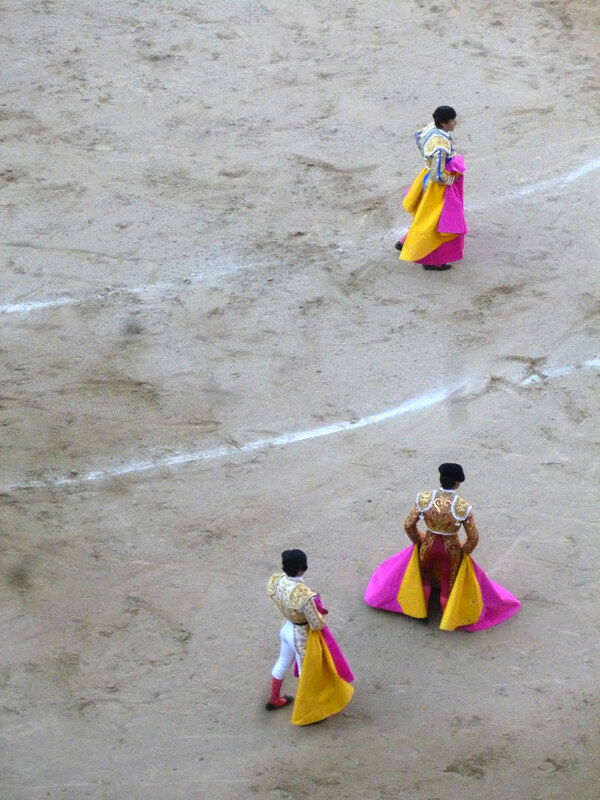 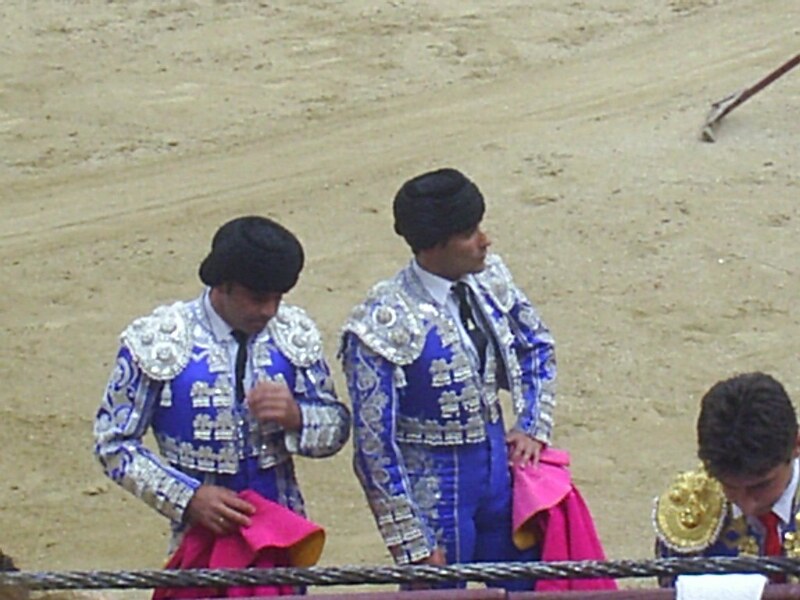 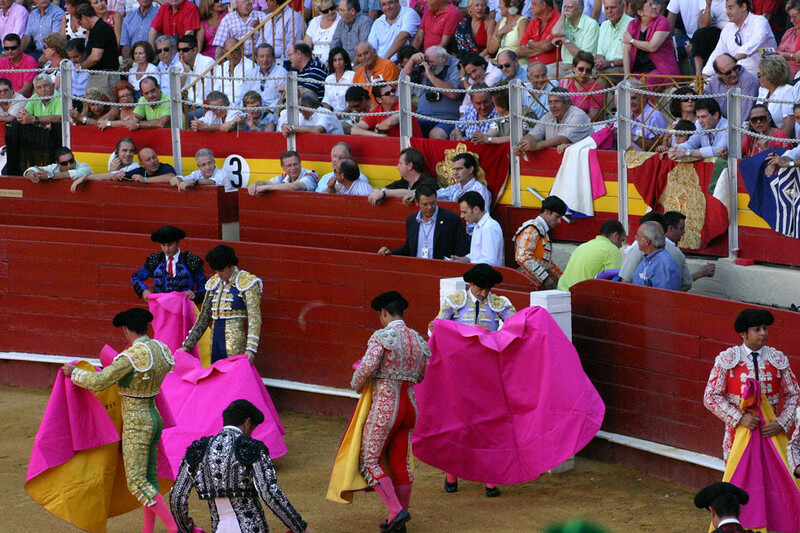 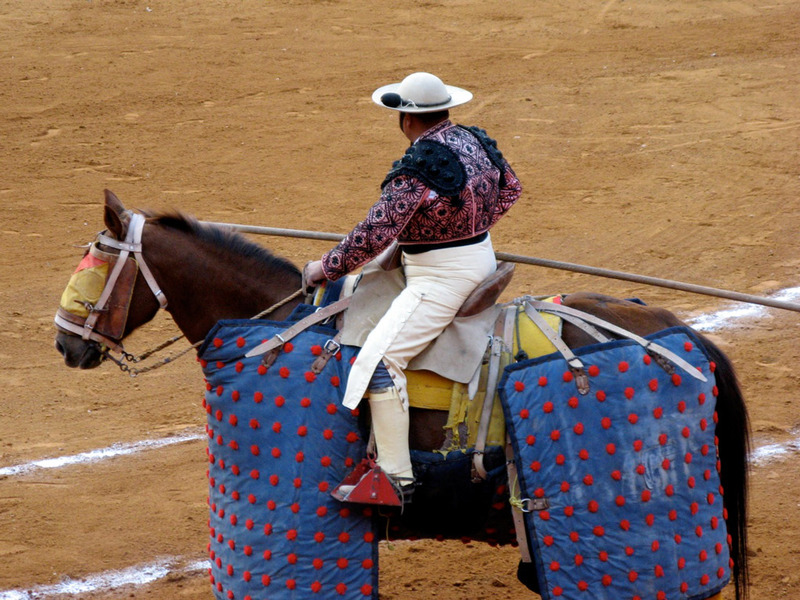 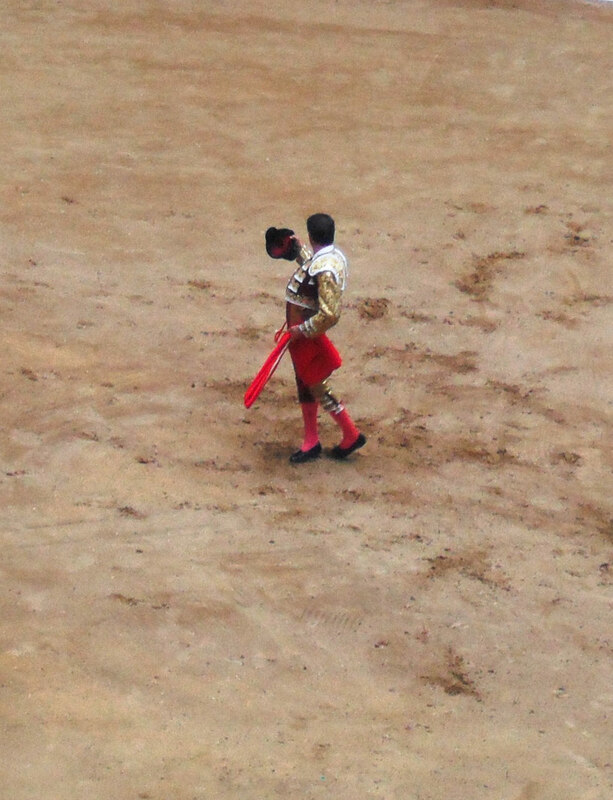 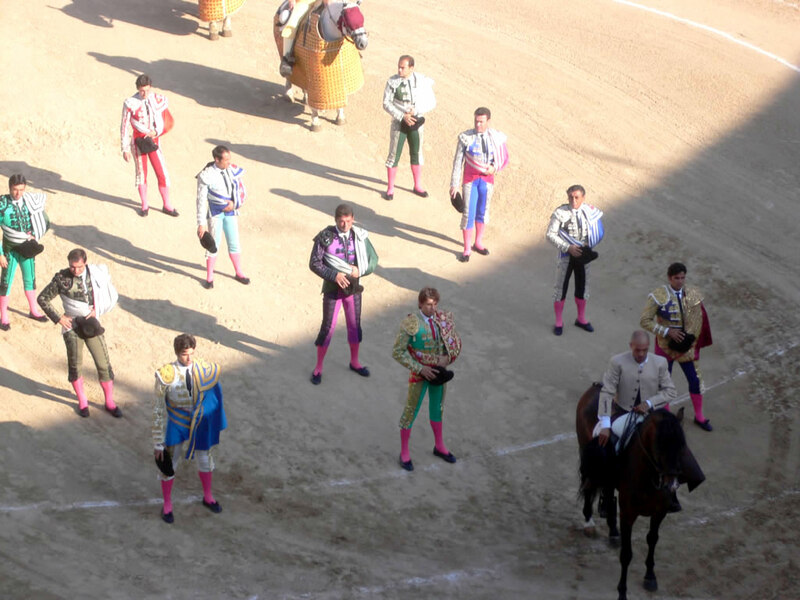 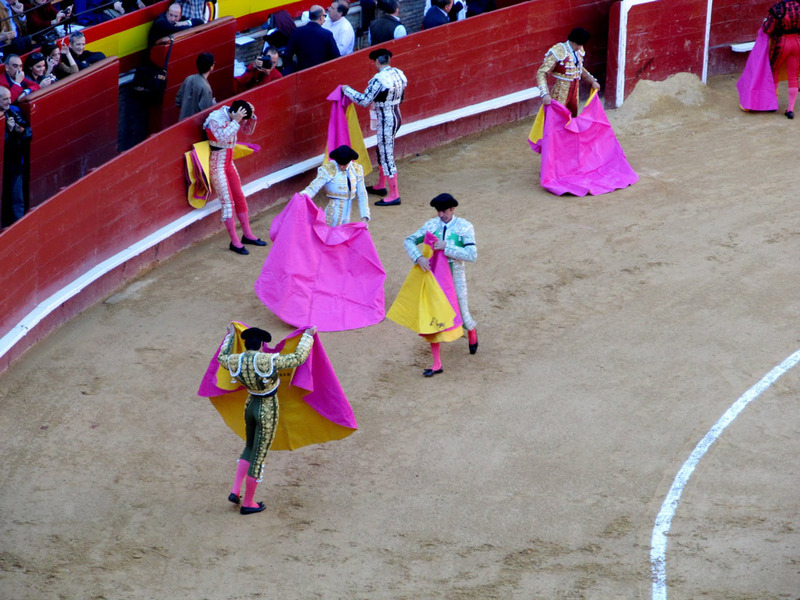 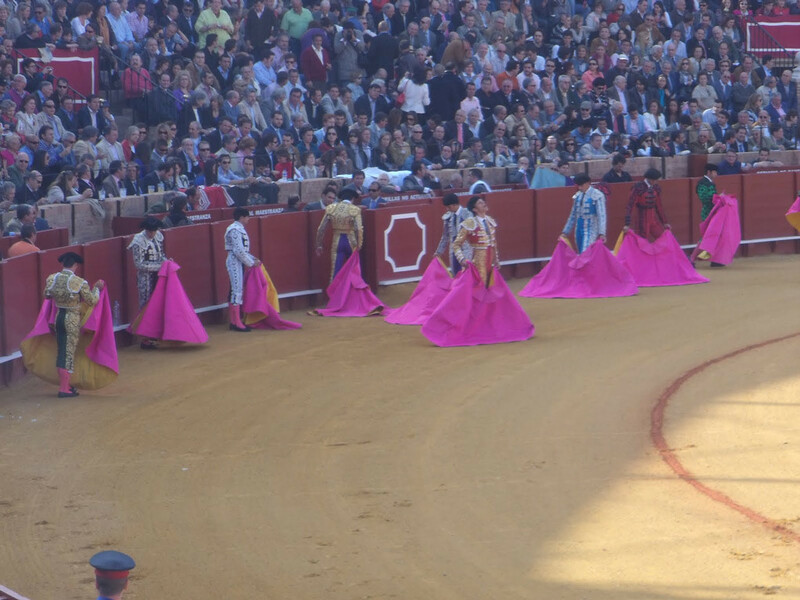 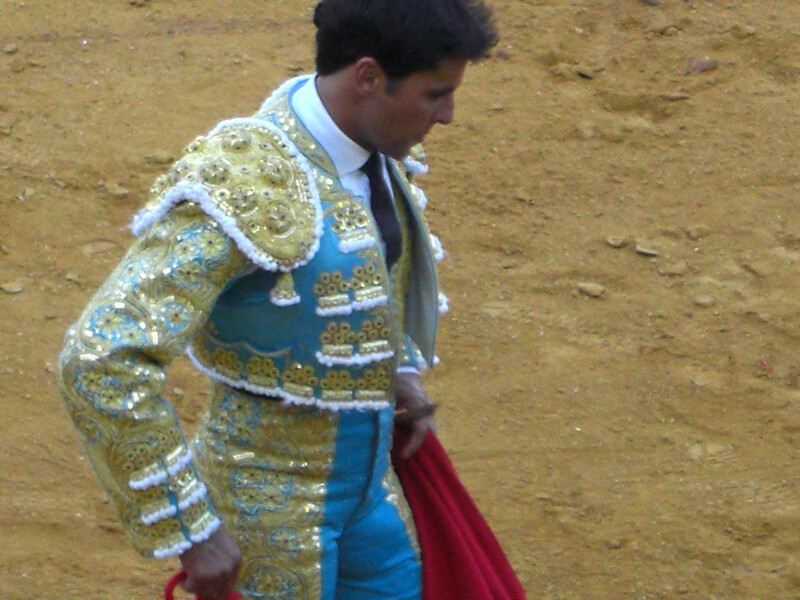 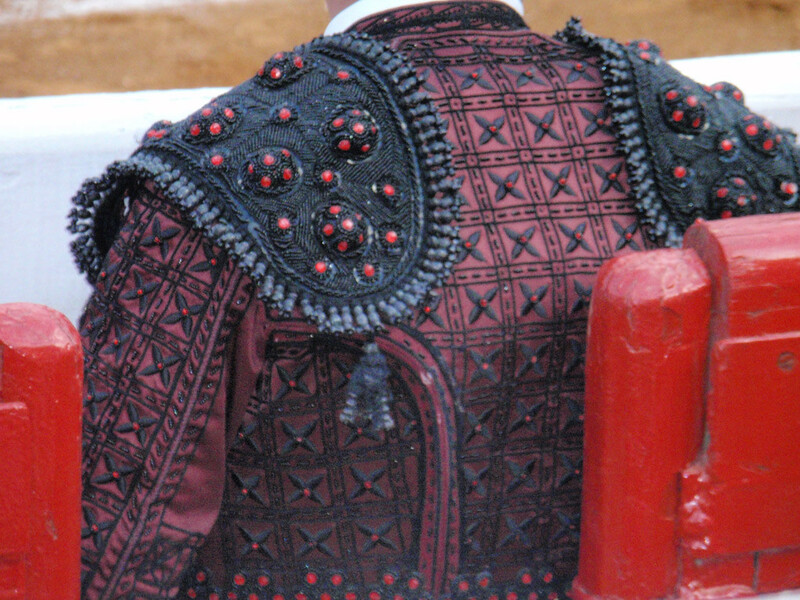 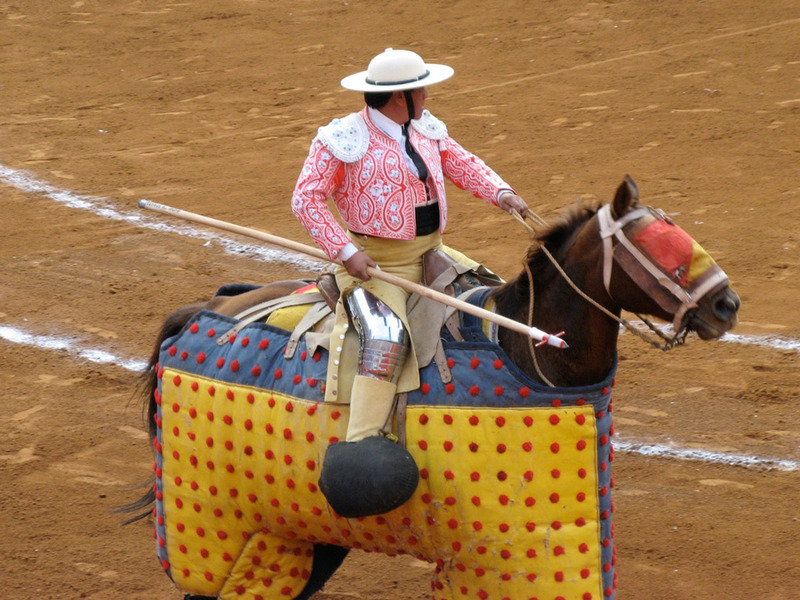 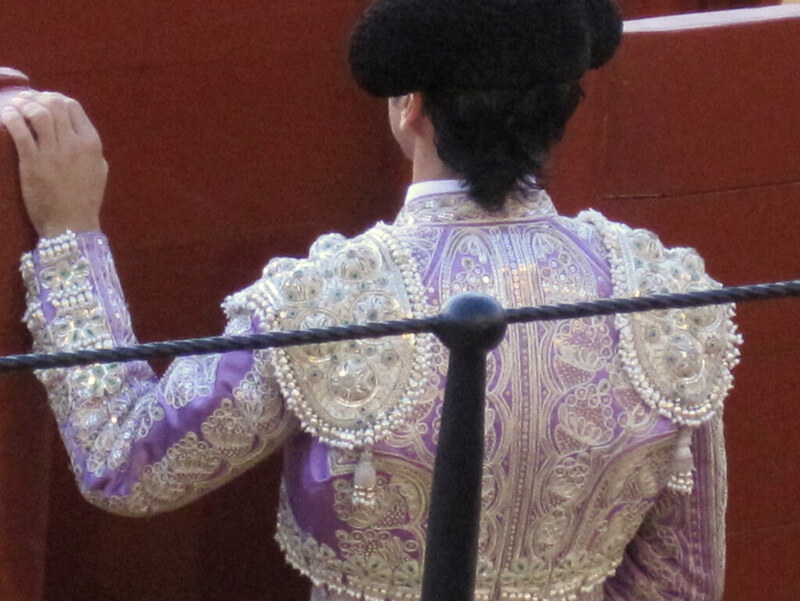 I'm automatically repelled and disgusted by the bloodsport of Bull fighting. 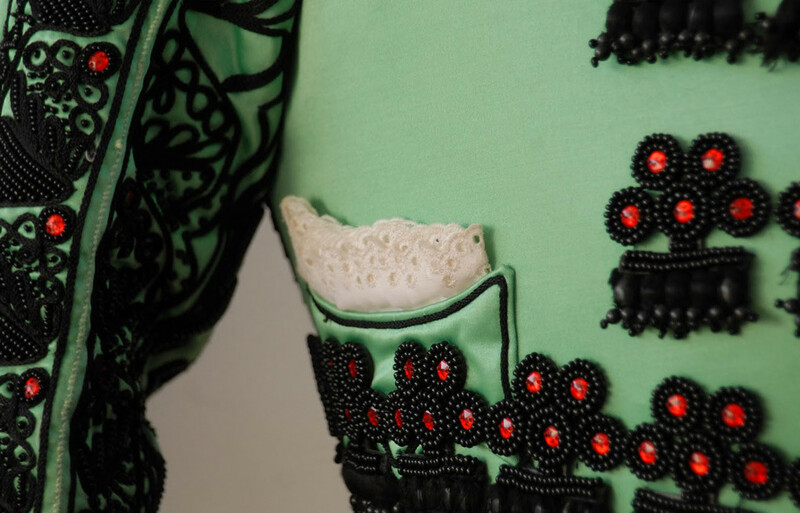 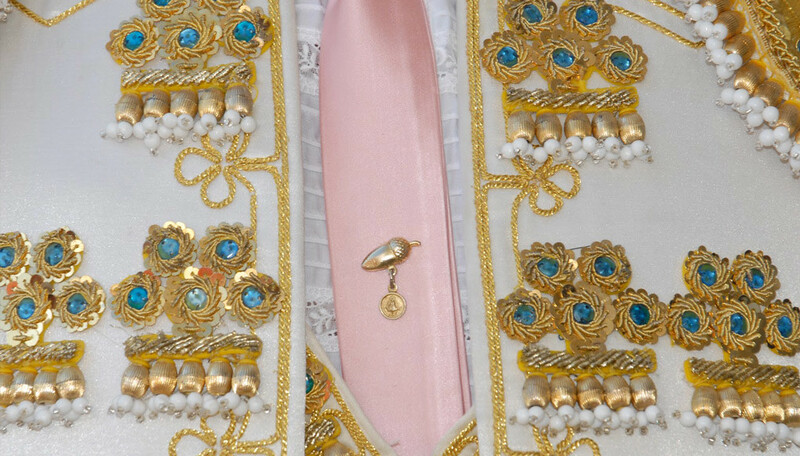 However, also somehow drawn towards and fascinated with this cruel spectacle's penchant for pompous costume, augmented ideas of masculinity and bravery encrusted in swathes of beaded, fitted, costumes* in orange, turquoise, yellow and crimson fabric. 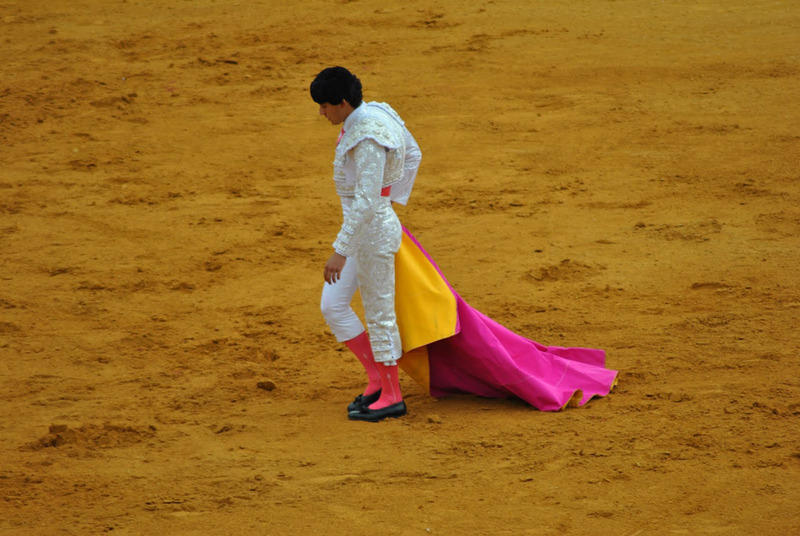 All found images gleaned from google image search.